Summer is just around the corner, so why not escape to a fabulous foodie location. Start planning your European getaway to one of these amazing (and sunny) locations today! A New Year means 365 new opportunities to try something new, travel somewhere new and taste something new. 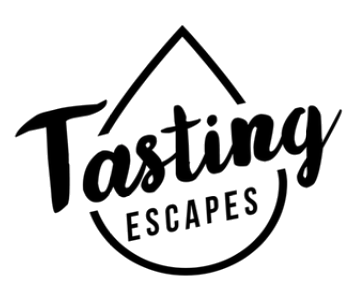 For us here at Tasting Escapes 2018 will be a year of getting out of our comfort zone and exploring. Not only exploring the world but also exploring and awakening our senses. Where will 2018 take you? Here is our list of top beer, wine and spirit tasting destinations you should explore this upcoming year. Craft beers can enhance dining and tasting experiences. Knowing what beers to buy can add to culinary pleasure. Several beer types define 2017, but understanding what creates a craft beer is essential to finding a tasty brew. Wine is an exquisite and elegant drink. It has been scientifically proven that, for example, red wine, a storehouse of vitamins and trace elements, has a beneficial effect on the functioning of the cardiovascular system, positively affects the blood composition, removes cholesterol and prevents the development of atherosclerosis. That is why in moderate quantities, it is not just possible to use wine, but even necessary. To determine the taste and quality of the drink, it is not necessary to be a professional sommelier. Especially for you we publish five tips how to taste wine correctly.